Don’t miss out on our exciting new league! Starts February 25th at 9pm! Team consist of 4 person teams and any combination of male and female. 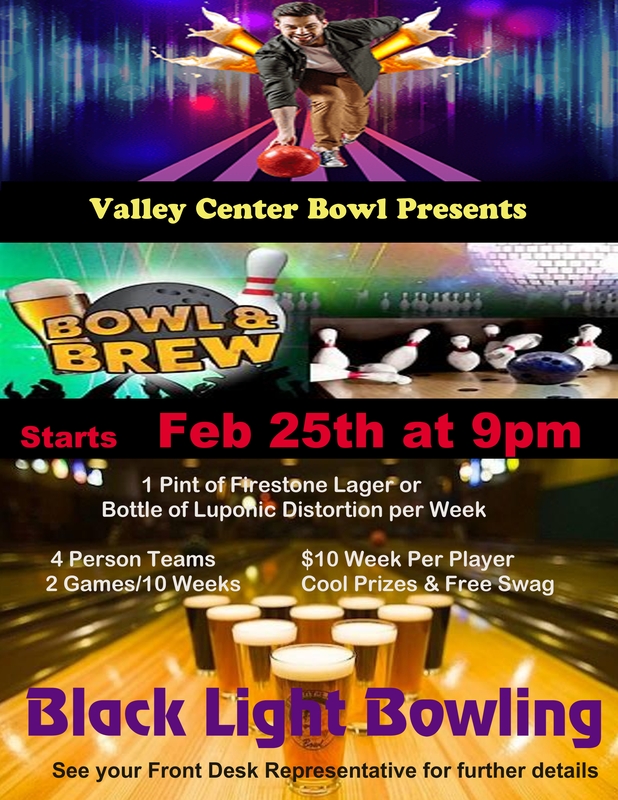 Black Light Bowling and no experience necessary! Perfect for beginners!